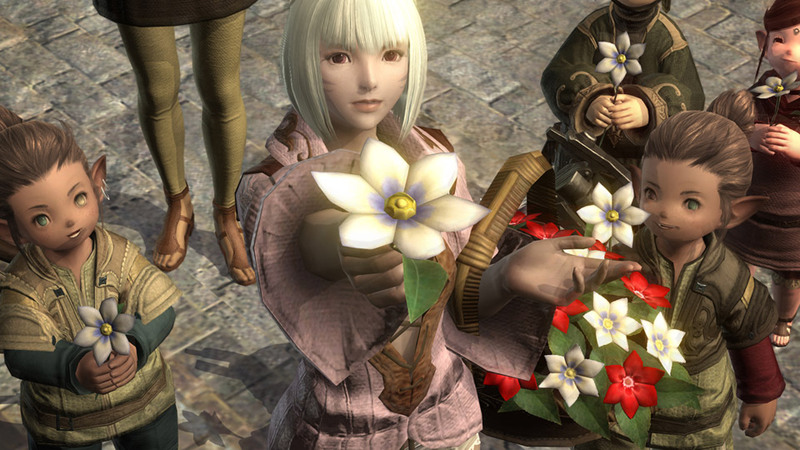 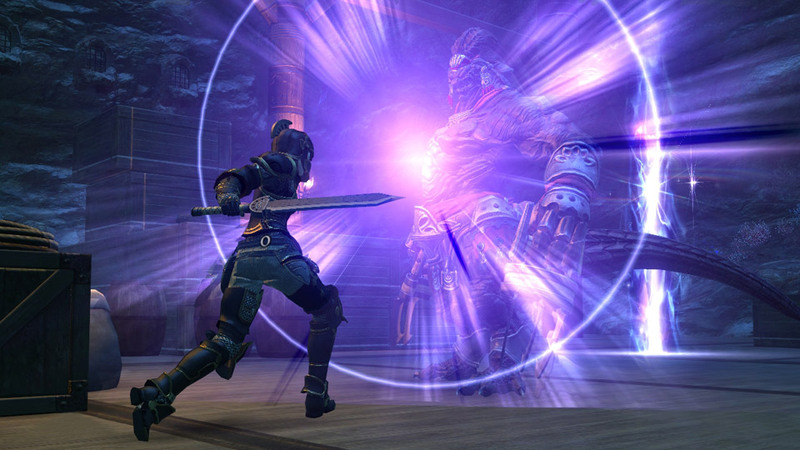 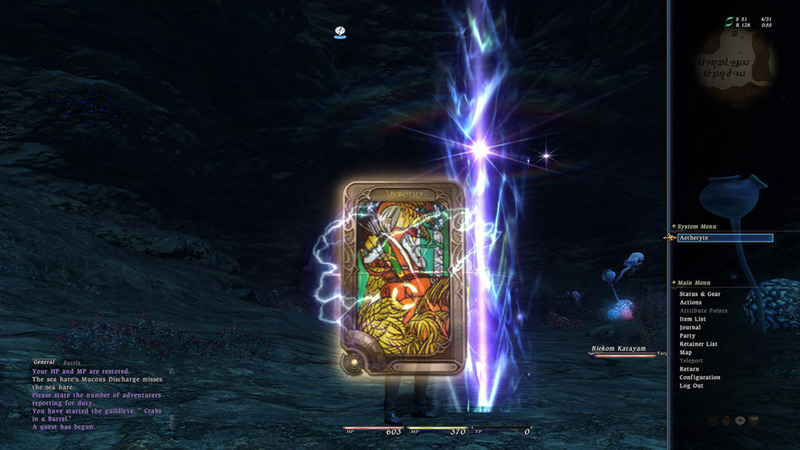 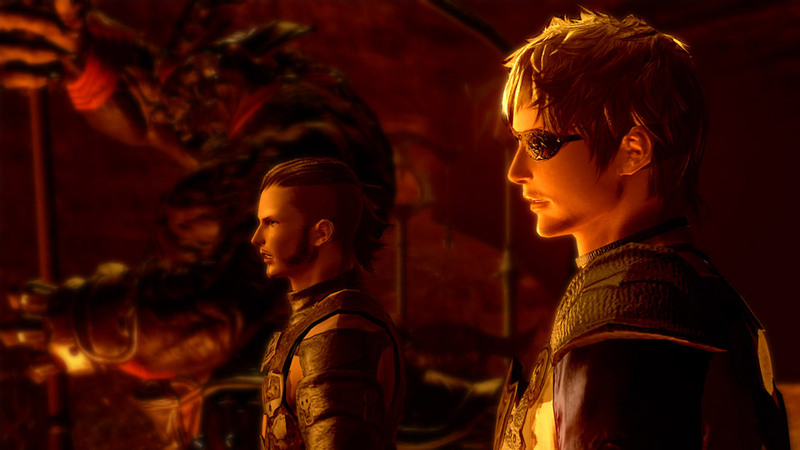 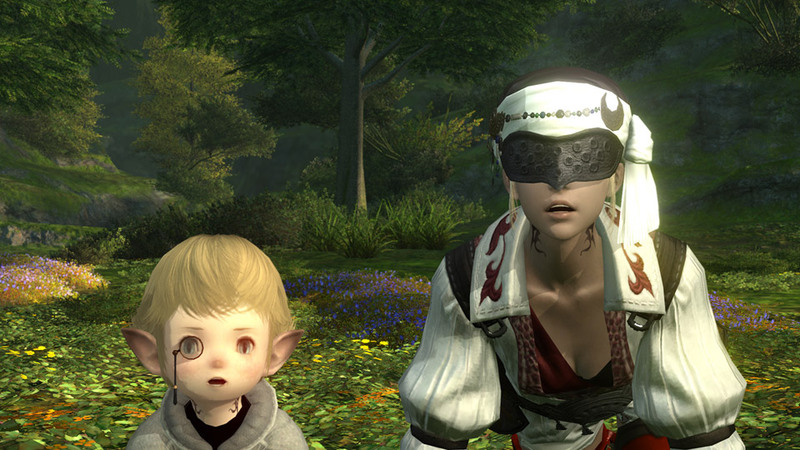 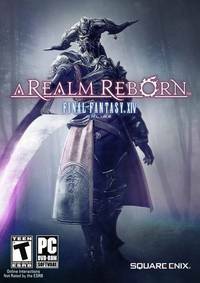 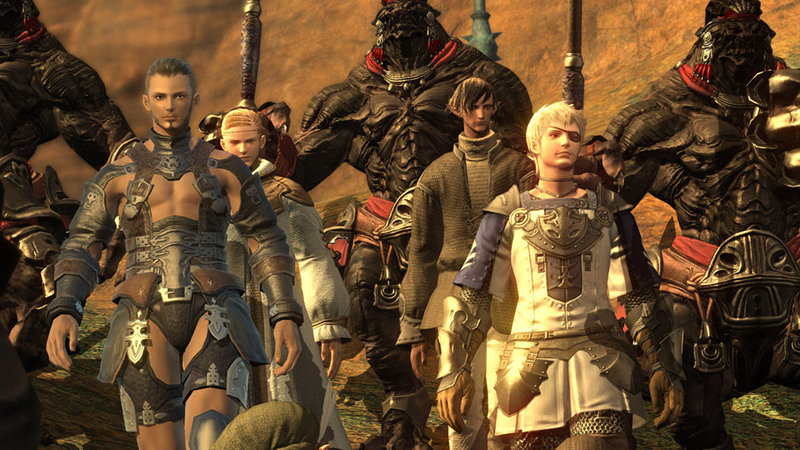 Final Fantasy XIV: Online is one of Square-Enix's biggest games at E3 this year, and with the beta test starting soon, we have your first look at the upcoming MMORPG. 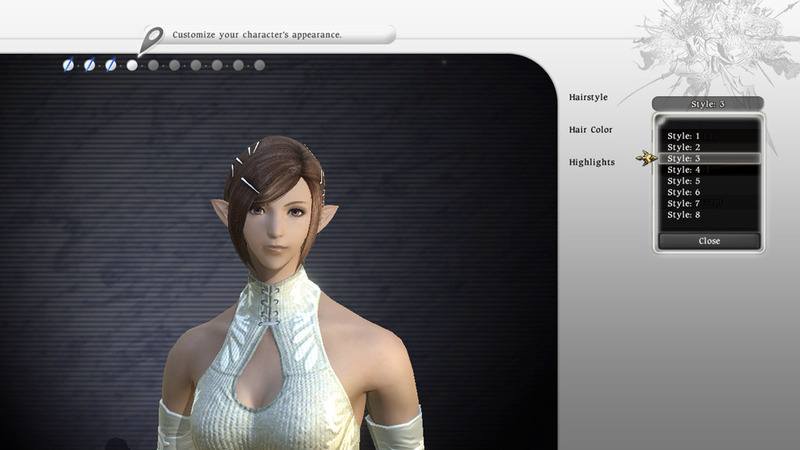 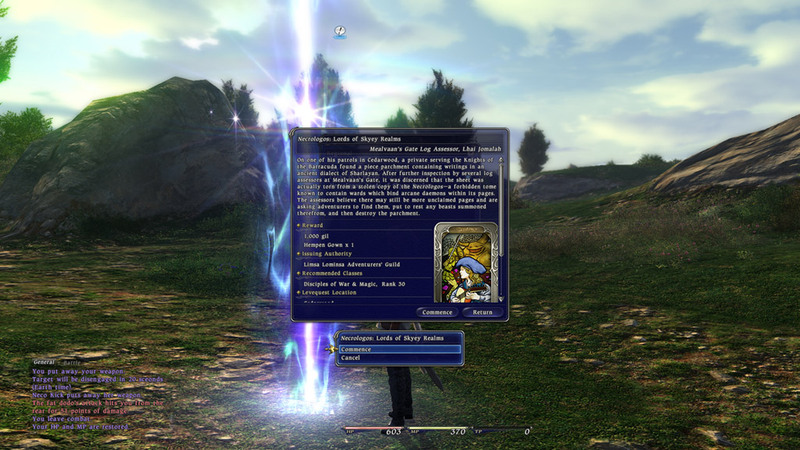 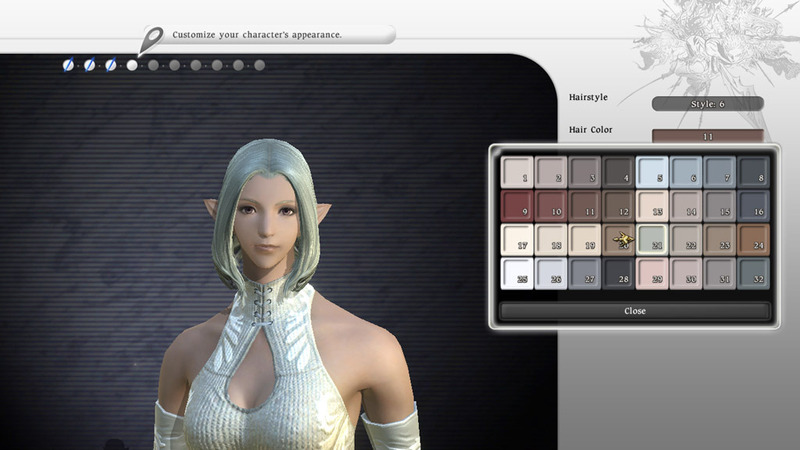 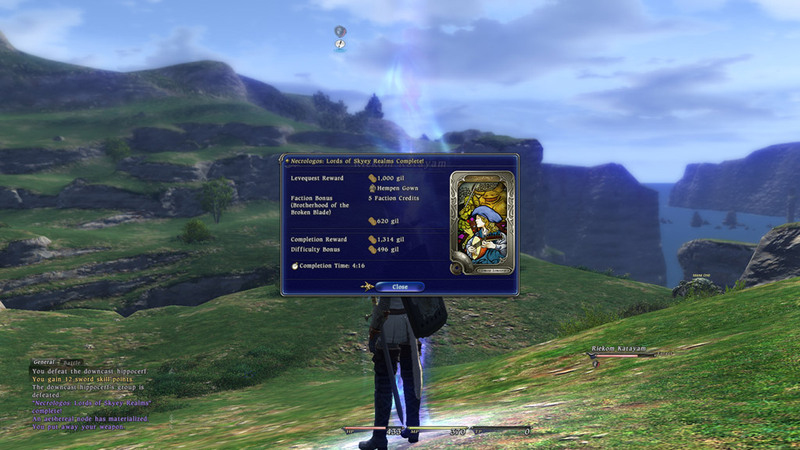 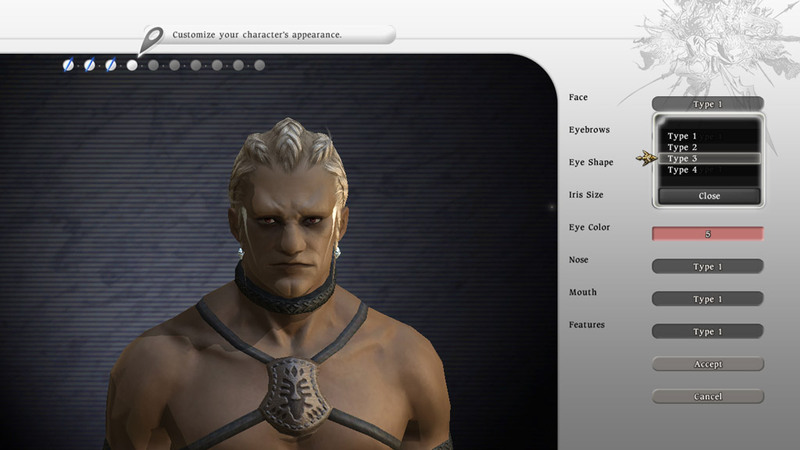 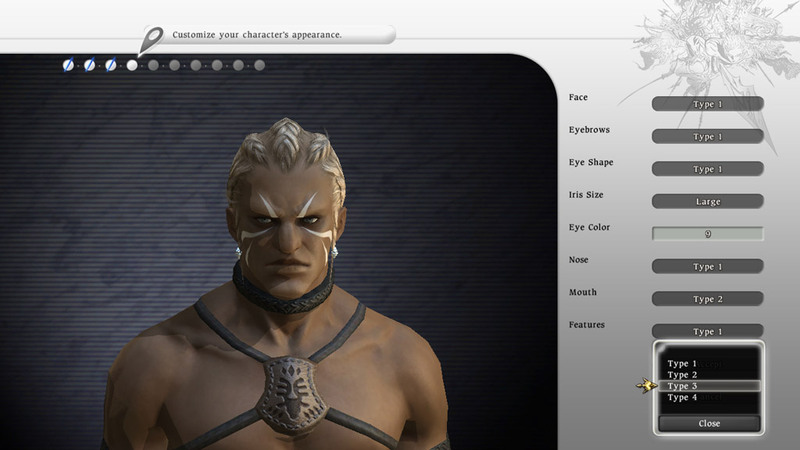 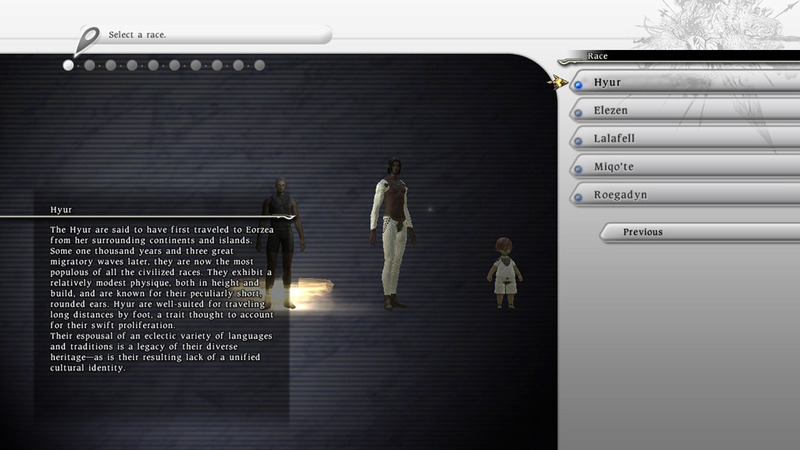 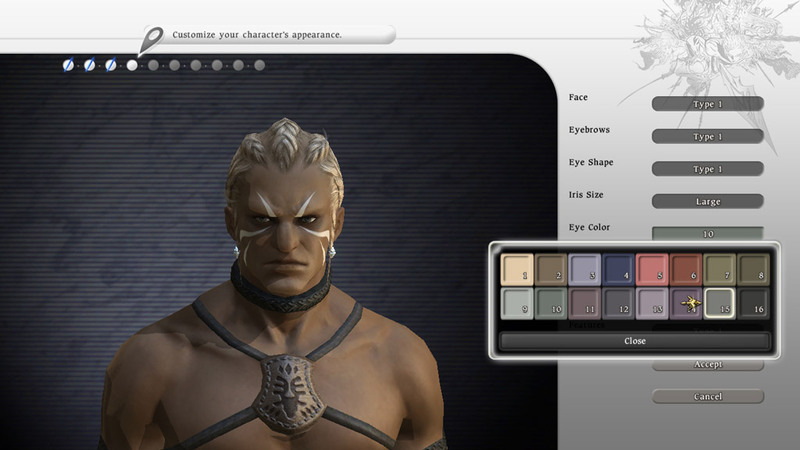 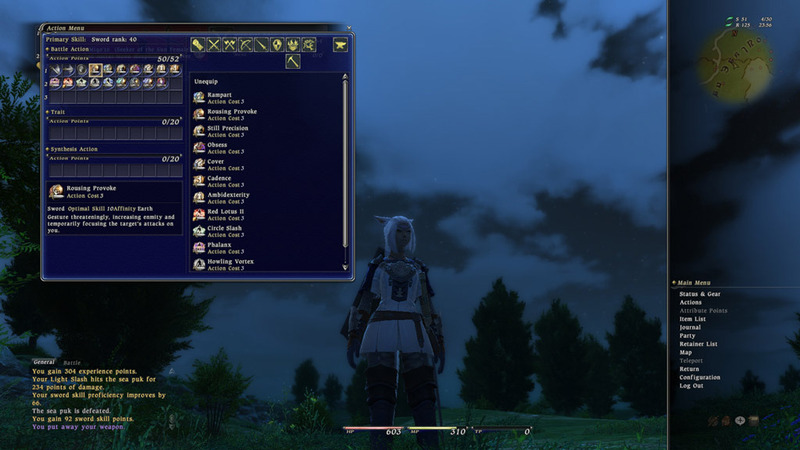 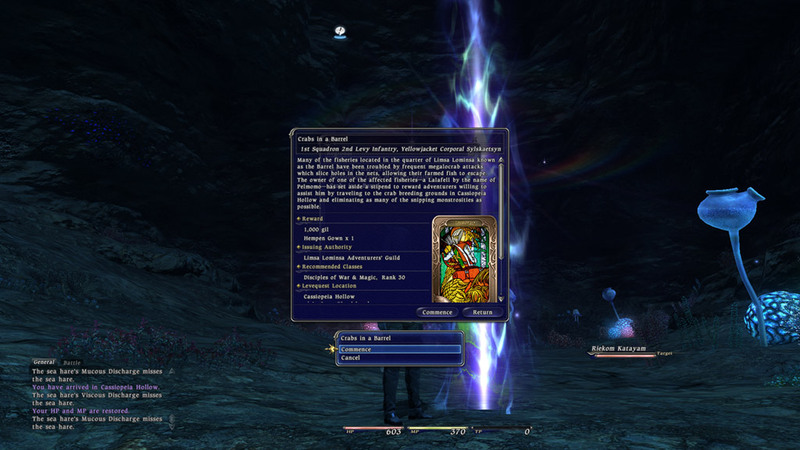 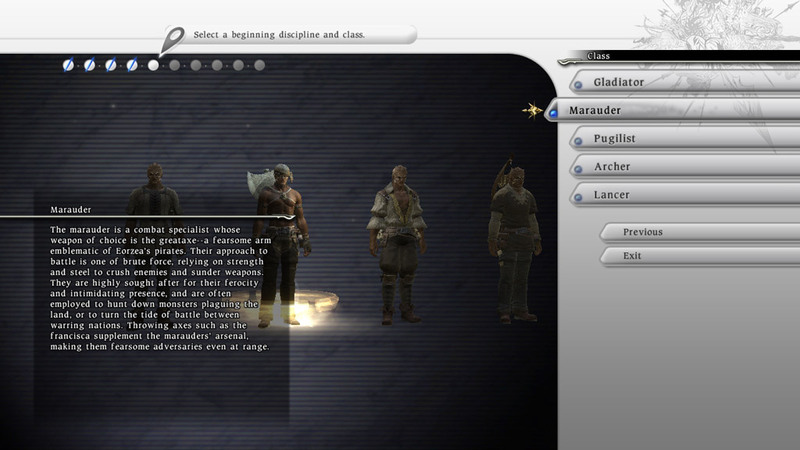 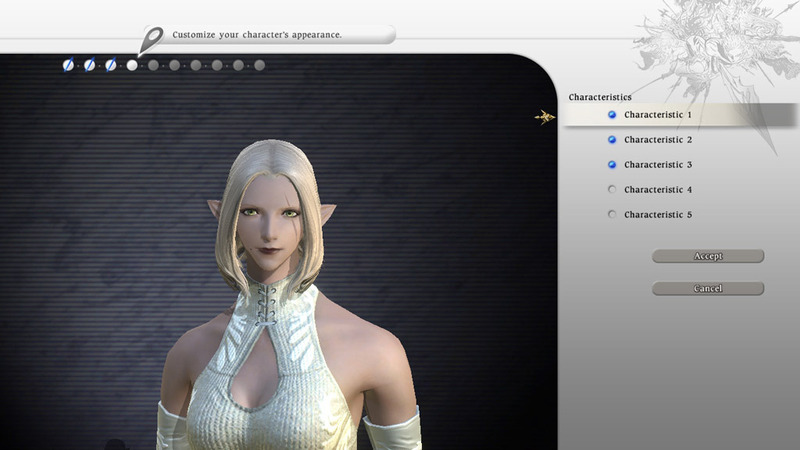 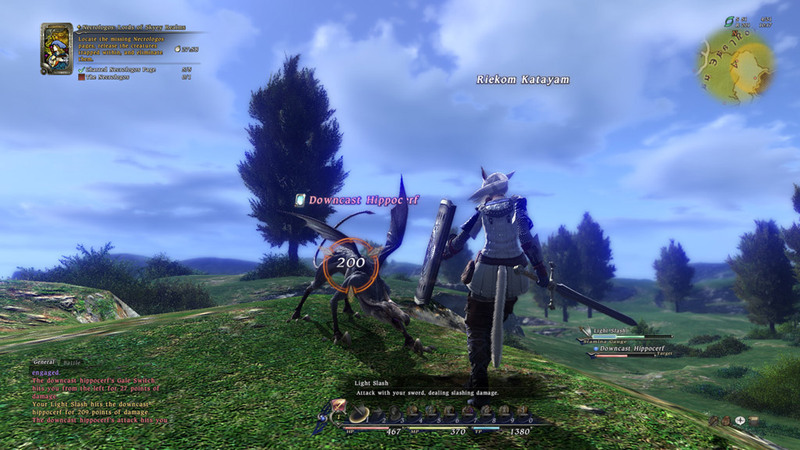 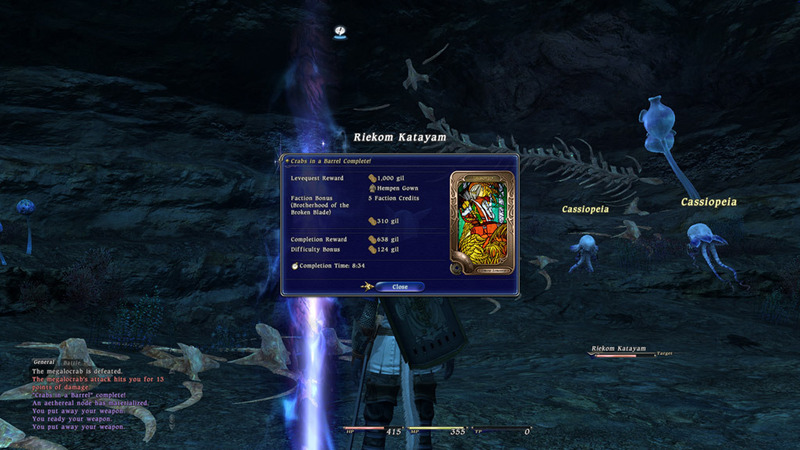 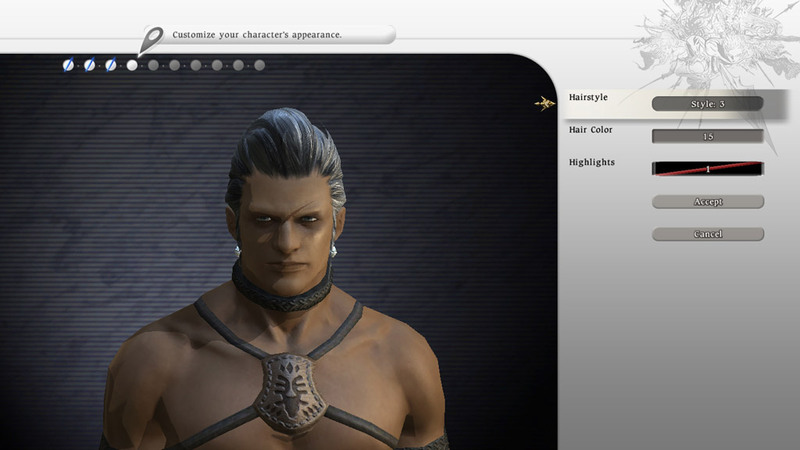 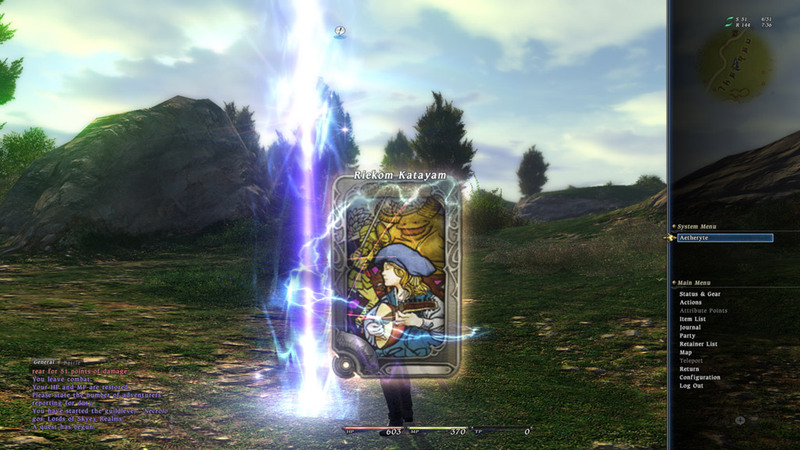 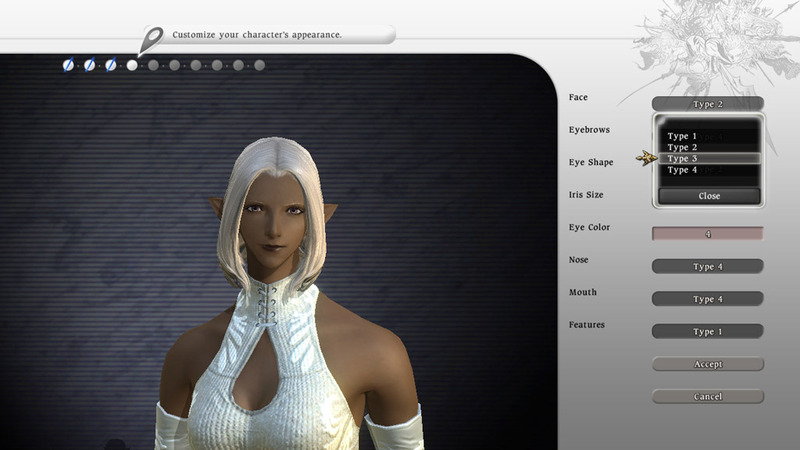 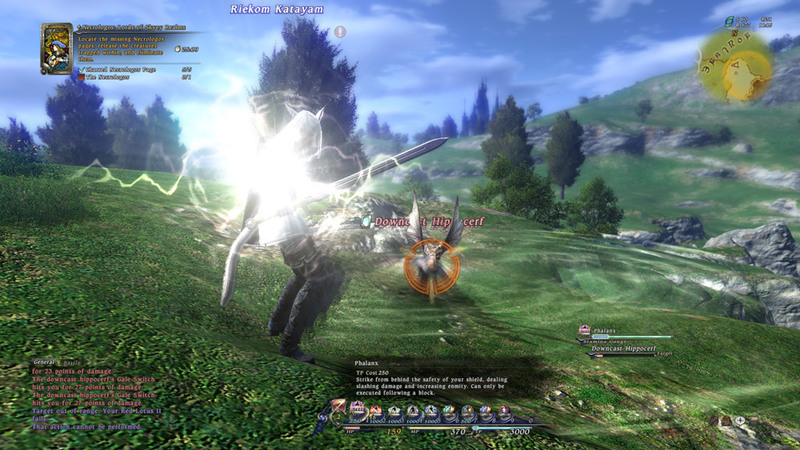 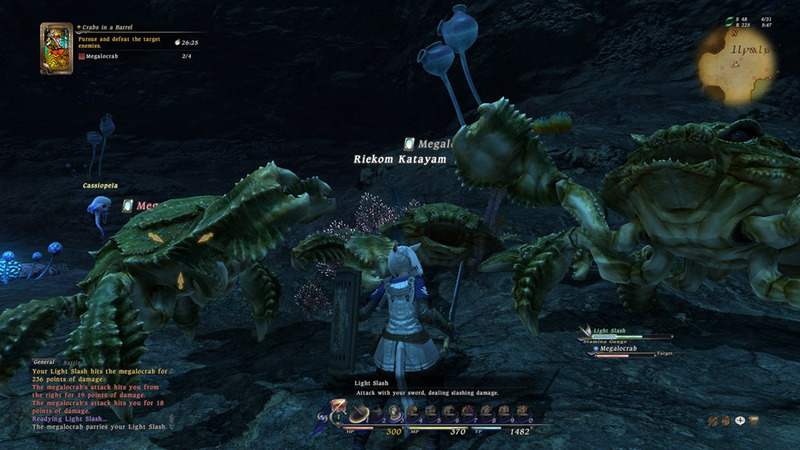 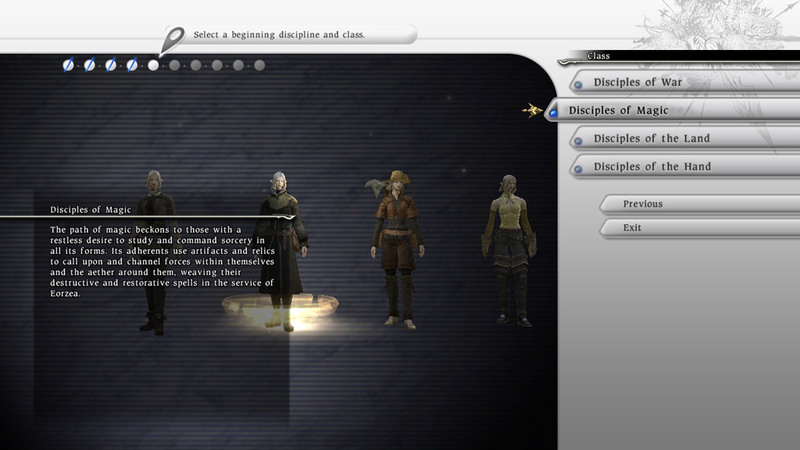 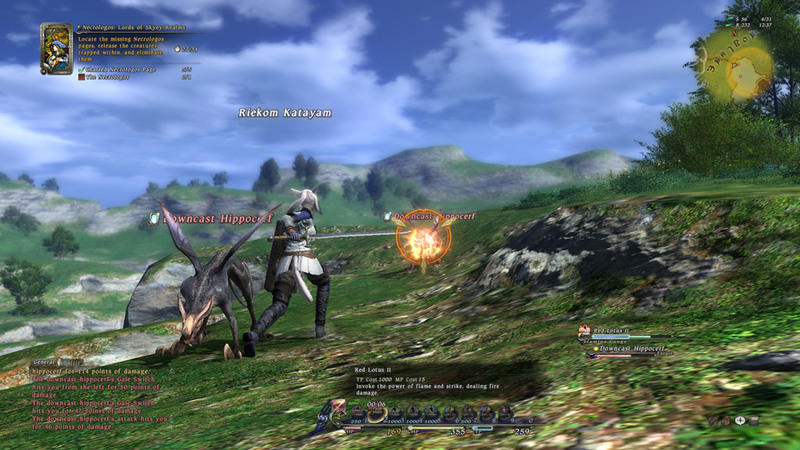 The screenshots are representative of the current beta build, showcasing both improved character creation and battle system from the alpha version. 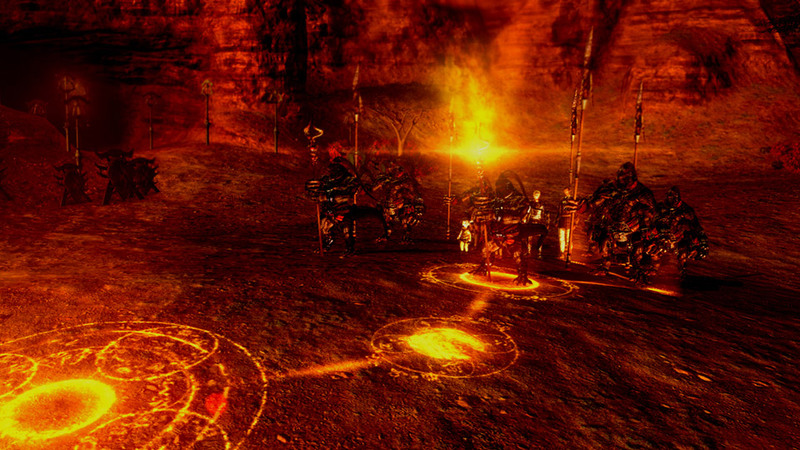 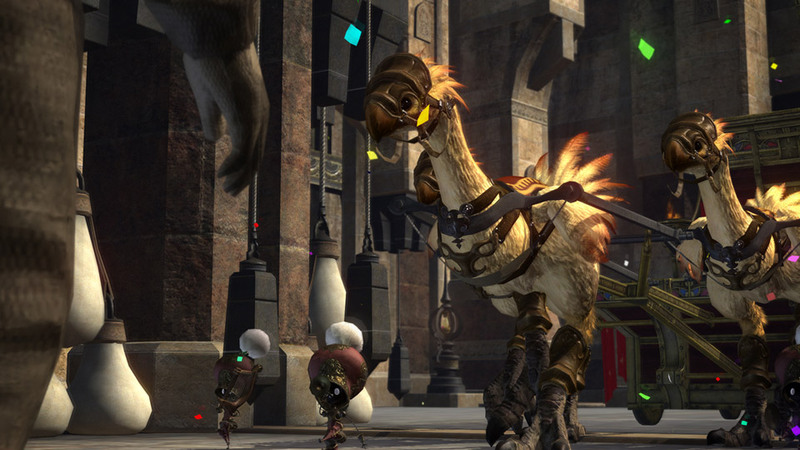 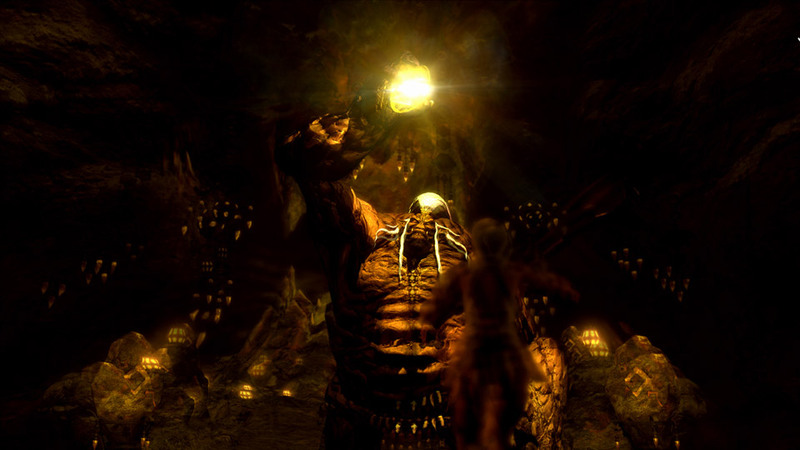 Different environments and enemies can also be seen, as well as scenes you may recognize from the recent E3 2010 trailer. 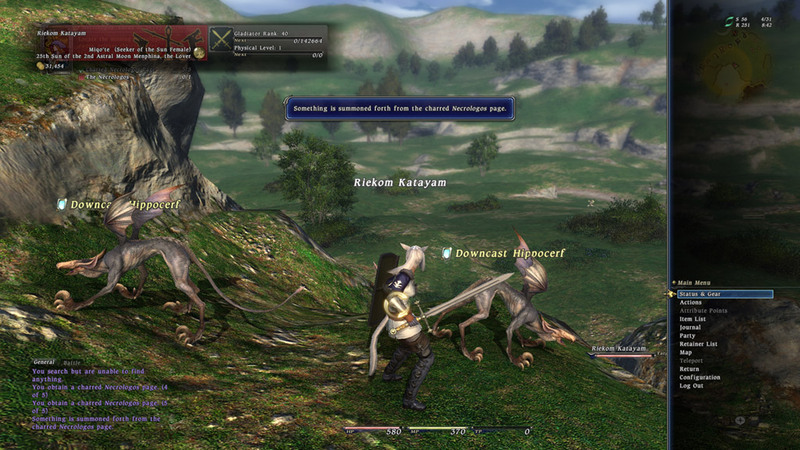 Stay tuned for our impressions, and in the meanwhile, check out the screenshots below. 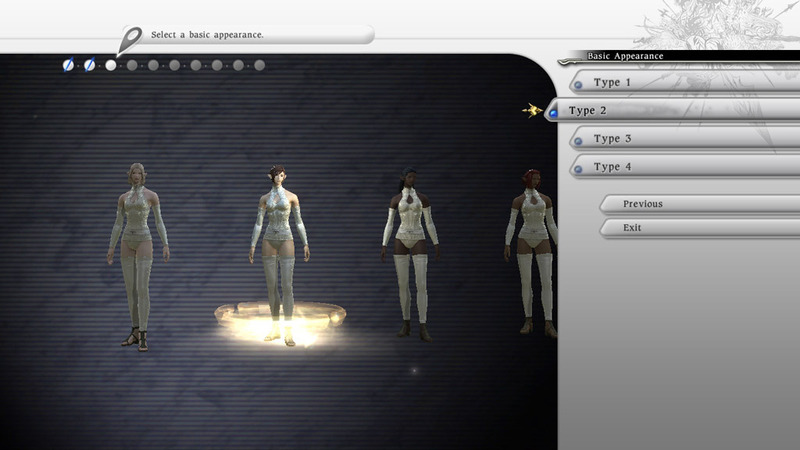 Some new character artwork has been released as well, which can be viewed at the Media Vault.